WAYV is an automated, on-demand supply chain logistics platform serving California’s exploding Cannabis industry. The technology streamlines the traditional B2B process, including transport, sales, and payment through a one-stop website that integrates regulatory and compliance checks. 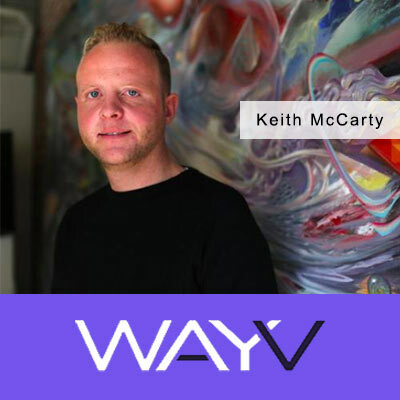 WAYV serves as a transparent, efficient tracking and compliance platform that surpasses the fulfillment experience of non-cannabis markets in today’s on-demand world.